This article is 1233 days old. It’s Christmas season and windsoriteDOTca is putting a bright light on some great local businesses for all your shopping needs. We’ll be focusing on different types of places to find the perfect gifts every weekend from now until Christmas. 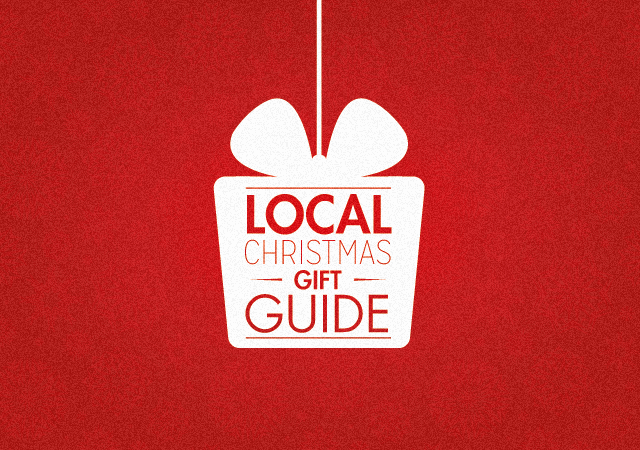 If you’re looking for some one-of-a-kind gifts and want to support local artisans, buying handmade is a great option. Windsor has some crafty residents – here are some businesses where you can find handmade items this Christmas season. Whether it’s painting, photography, or mixed media there is plenty of fine art at the Walkerville Artists’ Cop-op. Smaller artistic works by locals include jewellery, pottery, dream catchers and more. 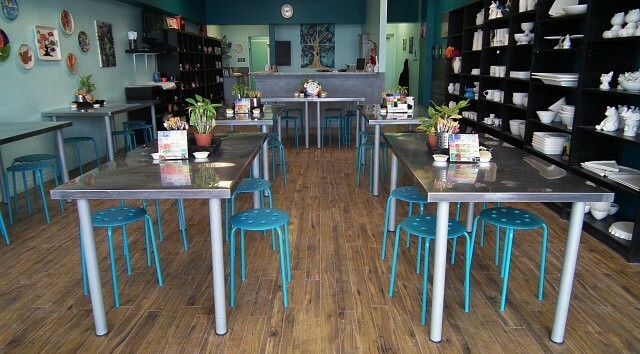 See our profile of Walkerville Artists’ Co-op. Levigator Press opened shop in 2015, right next door to the Walkerville Artist’ Co-op. The printmaking and book arts studio has a retail space with plenty of handmade gift giving ideas, including a 2016 colouring calendar, screenprinted baby hats, handmade notebooks and much more. They also offer classes in knitting, block printing, and letterpress card making – so you can learn how to make your own handmade gifts. 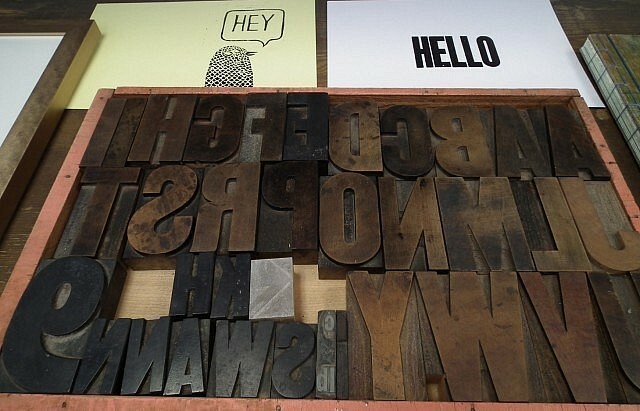 See our profile of Levigator Press. Nancy John’s Gallery has a wide selection of fine art and a variety of smaller, handmade gift items for sale. They can also help with framing – whether it’s a work of art of your own, a photograph from a favourite vacation, or a picture of the grandkids for grandma and grandpa. 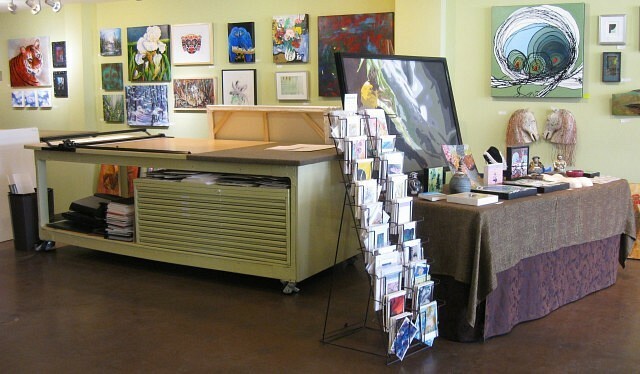 See our profile of Nancy John’s Gallery and Framing. Crafters plus is a permanent crafters market full of handmade gifts by locals. Metal artwork, woodwork, scented candles, decorative pillows, and books by local authors can all be found under one roof. 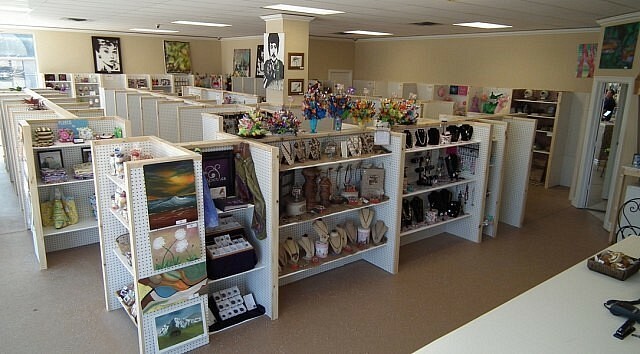 See our profile of Crafters Plus. 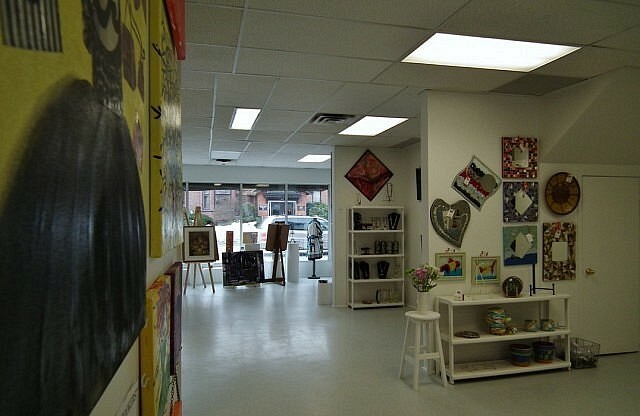 This arts and craft boutique carries items made by local crafters and artists in Windsor and Essex County. You’ll find a large variety of gift ideas for both children and adults, including natural soaps, doll clothes, jewellery and more. See our profile of From Our Hands to Yours. Add a personal touch to this year’s Christmas gifts by making them yourself! Art splash can help you make one-of-a-kind ceramic gifts. There are plenty of ceramic pieces to choose from for both children and adults. See our profile of Art Splash. 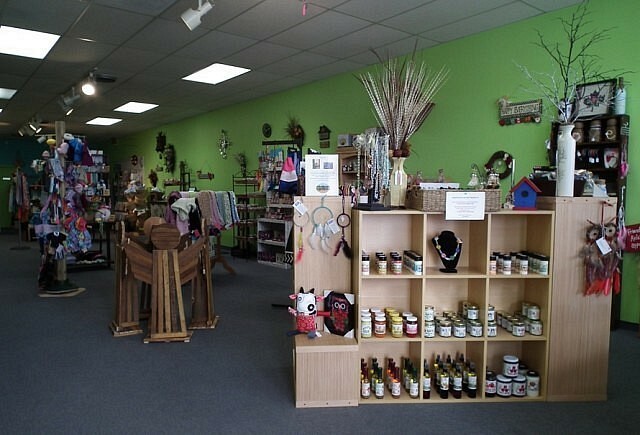 Pottery and Palettes is a great place to create your own gifts for family and friends. 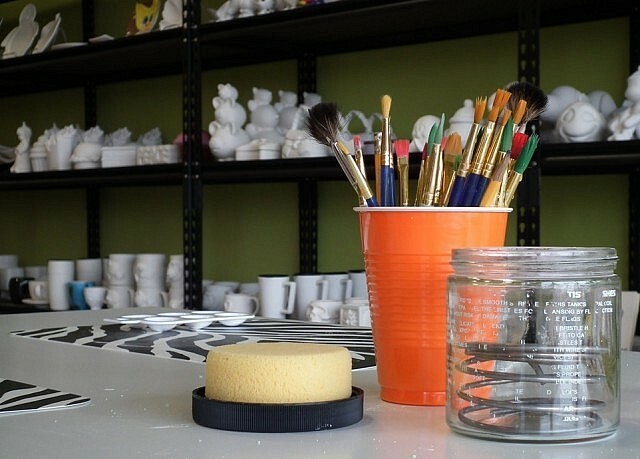 You can pick from a large variety of ceramic pieces to paint and design yourself. The staff will take care of glazing and firing. 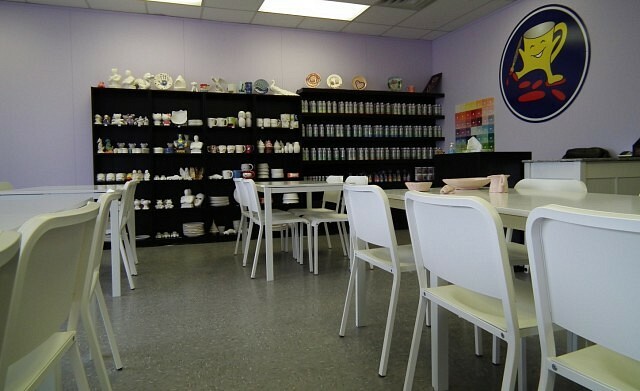 Pottery and Palettes is also a great place to visit with the kids during the school break. See our profile of Pottery and Palettes. Another great place where you can choose your own pottery piece to design your own gifts. Whether you want to paint a super hero piggy bank or make a memorable handprint plate, they have plenty of ceramics to choose from. See our profile of Masterpiece by Me.